After a wonderful respite back home in Missouri, enjoying way too much home cooking and cocktails with friends; my itchy-feet broke in a new pair of Doc Martens and are setting off again for unknown & delicious adventures- a new Rucksack Odyssey! 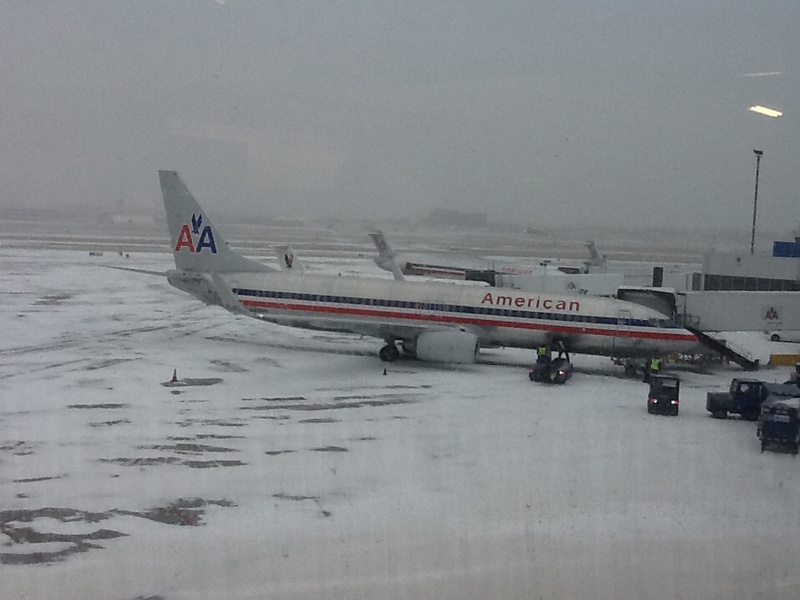 Mother Nature sharing even more winter wonderland with Missouri, but my flight is still a-go! As I sit here at St. Louis Lambert International Airport waiting for my flight, watching trucks plow the snow off the runways and the departure delays/cancellations ever changing, i find an even deeper sense of excitement in what i may stumble across and which direction i’ll head this year. A new year a new adventure! This new Rucksack Odyssey will find me attempting to catch up with friends, eat my way through 5 countries, discover more curious content for my writings and attempt to hike the Via Francigena (an ancient road and pilgrim route from Rome to Canterbury England, about 1100 miles), all in the next 3 months, after that i have so many thoughts of exploration for the summer and fall. 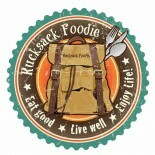 Rucksack Foodie Curious Correspondence, COMING SOON !!!! Over the next couple of weeks ill be revamping and adding a few new features to the site including a unique and personalized subscription club as well as now trying my hand with posting on Tumbler, Twitter & Google+, oh and of course keeping up with FaceBook. 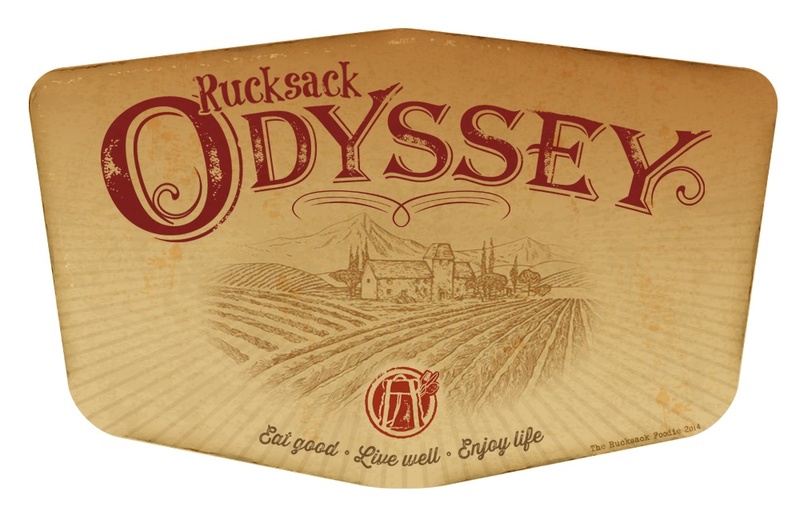 Stay tuned the interesting, the unknown, and the delicious is just around the corner! Eat good, live well & enjoy life! Life is short we will follow your trail and keep you on touch with our Labadie life/field trips! Away we goooooooooo…. May safe travels and good fun lie ahead for you! 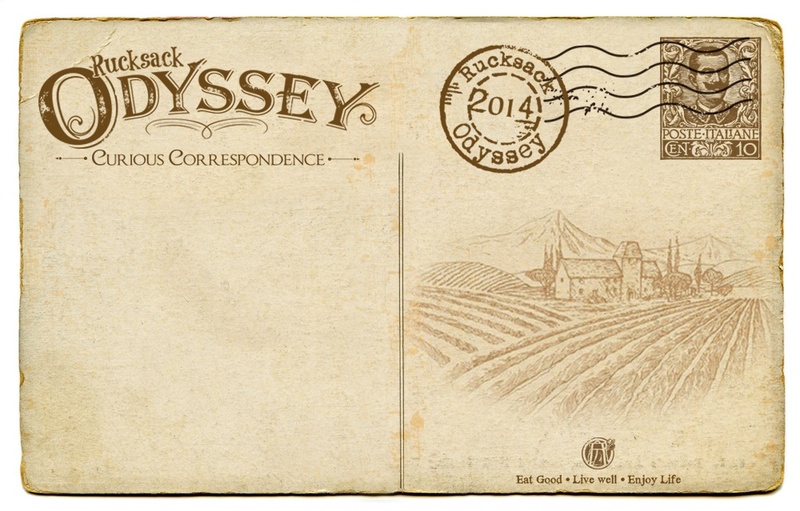 This entry was posted on March 2, 2014 by Rucksack Foodie in Extracurricular, Travel and tagged Curious Correspondence, rucksack foodie, Rucksack Odyssey, Via francigena.